Burson Cohn & Wolfe (BCW) has opened a new office in Shenzhen to respond to the growing demand for international communications services from both existing and new clients, such as Tencent, OPPO and BGI. BCW Shenzhen has a local business license and offers a full spectrum of services, covering strategic counselling, integrated communications and project execution. 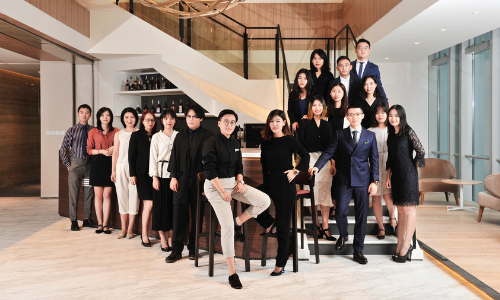 Led by market leader Veeco Tang and deputy market leader Brenda Zhang, the new office reflects the agency’s rapid growth in Asia Pacific and the growing global demand for integrated communications solutions to build brands and businesses, according to a press release from the agency. “Shenzhen is a priority market for many businesses that are expanding regionally and globally, so it is critical that BCW has a strong offering where clients need us most,” said Donna Imperato, global CEO of BCW. WATCH Do you find this Heineken ad sexist? Here's how Heineken thinks women can be distracted. ..
Levi’s has partnered with global music streaming service, Deezer, in Malaysia to introduce its new women’s denim collection for fa..